Dabbing in the Photo Booth, Seriously Fun! Have you ever dabbed in the photo booth? No, no, no, that was a joke. I seriously hope none of you have and don’t encourage it at all! It could get you in some big trouble. Let’s keep it PG-13 ladies and gentlemen. What I mean by dabbing in the photo booth is this new popular dance that has been going around and to be quite honest, it’s quite stupid, but stupid things make for some great memories that’s for sure. It is a funny trend just like silly dances that were popular such as The Gangnam Style, and The Nae Nae. Every few years there seems to be a new type of silly dance that has captured the world and, well, we can use it to make our photo booth business a lot more fun. These dances are silly, awkward, stupid, funny, or, however, you want to say it. Yes, we even brought Wikipedia into this. It’s probably the easiest dance so far, and anyone can do it. This is probably why it’s so popular as people around the world come together to do the dab. It has even been used by celebrities and even on popular live shows. Whoever pioneer this idea of dabbing is now a legend. It’s quite funny to think, and this is just my guess, is that this dance move could have originated from a mom and pop’s kitchen then it just happen as someone suddenly sneezed and…. Ding, the genius light bulb comes on and gave birth to a new fad. How Can You Dab In The Photo Booth? As a photo booth business owner, you should always incorporate these latest and popular trend into your business. Seriously, you should take advantage because it will not only help you build a relationship with your customers but also, people are more likely to buy these types of photos to share with their friends. That’s just from a business view. You should suggest your clients to do the dab, and teach them if they don’t know it. It’s a weird gesture of dance, but people will become quite easily amused by it, regardless of age group, literally anyone will find it amusing. Have them do the dab in the photo booth for some funny and ridiculous photo. By that time they should have really gotten the hang of it. 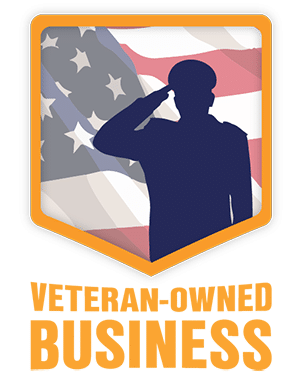 It’s fun, it’s connecting you to your client, and it shows that you keep up with what’s cool. It’s your job to bring the party or make it a little livelier because as a photo booth business owner you got to make it happen and bring on the fun! Whether you introduce it or not, there will always be someone from the events that knows how to do the dab. You’d be surprised by who knows it. It could be the grandfather who’s doing the dab or little kids dabbing it out with their friends. 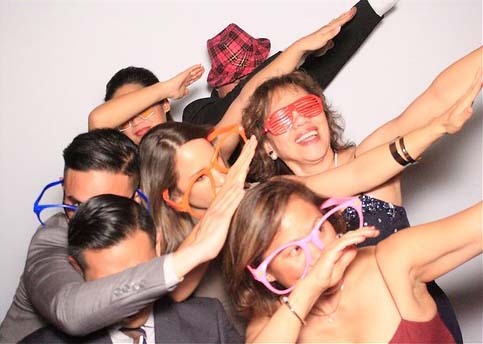 From my experience, dabbing can be for any event such as weddings, birthday parties, or graduation parties. The dance does have a meaning and that meaning is when you see success, just let loose and shake it off with The Dab. The Dab will bring life to a dud party. If you can make the party just a little more fun, use this as a tool at your next event. Your clients will love you for it. A lot of people will giggle at just saying it and that’s when you know you have captured their curiosity and their fun side. You’ll bring not only your photo booth services, but also the party. Who doesn’t want a fun person at their event? You should think in the terms of your customers. What better way to bring them closer to their love ones than to see big smile and loud laughter when they can engage and be part of something that when they look back one day, they’ll say that it was one of the most special times of their lives. All the fun and funny moments can mean a lot to people, so keep bringing the joy fellow photo booth brothers and sisters.